Their staff is amazing!! So accommodating and didn't hesitate to replace meals that were spilled accidentally or made incorrectly, even when they were incredibly busy. Two big thumbs up!! Been here for breakfast on numerous occasions. The weekday breakfast special you can never go wrong with, but the weekend breakfast special, which is usually Eggs Benedict, is awesome! I'd say it's the best breakfast in The Bridge City! I've always had good meals there but most of all is the professionalism of their staff. The staff is very caring. 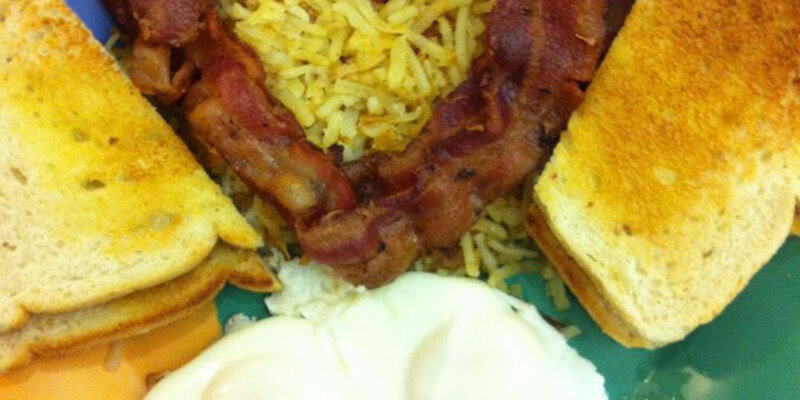 For over 30 years, The Broadway Café, a 50’s style diner, has been serving delicious burgers, fries, breakfast (all day), milkshakes, homemade soups and more in Saskatoon. Our staff is friendly with positive energy. We were voted Best Milkshake and Best Standby Restaurant by Planet S Magazine. We do take reservations (excluding breakfast and lunch on Saturday and Sunday). With generous portions, nostalgic décor, and fast, personalized service, we’re confident you’ll visit us regularly or whenever you’re in town. Find out what you’ve been missing—stop in The Broadway Café today. click here to vote for the café in the categories for best breakfast , best omelette and best grilled cheese.